Tired of showing your home? Tired of cancelled Appointments? Don't want to counter low ball offers? 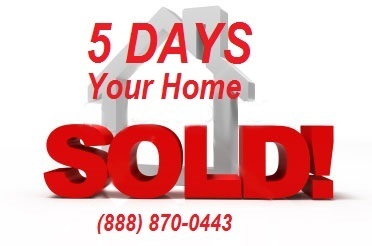 We have proven cash Investors that will buy your home and close in 5 days! You don't have to close in 5 days, but you can. Get a true market value offer for your home in just an hour.